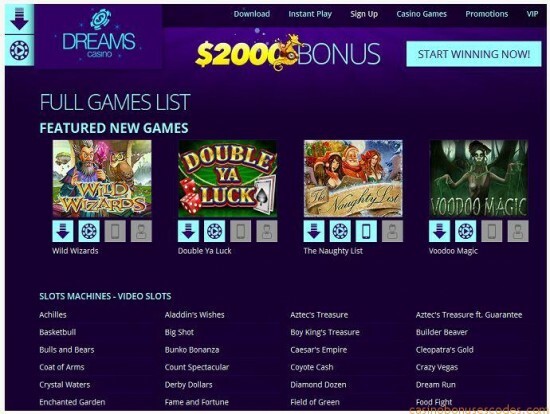 Dreams Casino is the new name of Cirrus Casino, which is among the earliest online casinos in the world dating back to the 1990s. 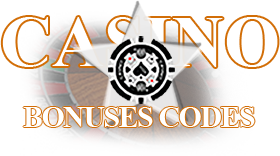 This online casino belongs to the Virtual Group of Casinos and has all the necessary licensing issued in Costa Rica. The Dreams Casino is powered by RTG Casino (Real Time Gaming) which makes more than 150 different games available for the players. 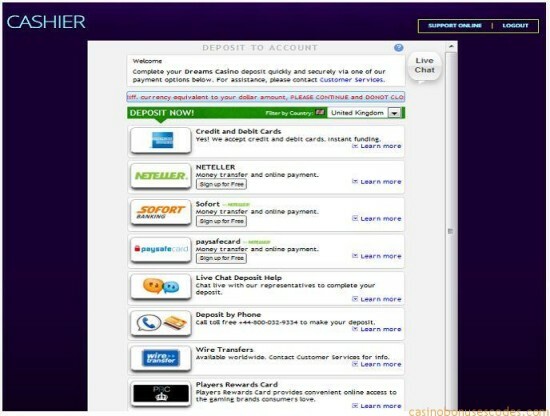 You can also enjoy both the downloadable and online instant versions of the software. The change of name doesn’t mean that the notorious past of this casino is lost and forgotten. The negative reputation is still strongly associated with it. Although the motto that appears on the homepage reads ” Where Dreams Come True”, we find that something like “where nightmares come true” could be much more appropriate. Keeping in mind that there is never a second chance to make a good impression we would like to repeat the recommendation of LCB to trust your money to some more reliable and trustworthy establishment. The occasion that spoilt their reputation for such a long time was when they generously gave no deposit bonuses and free chips to all the new players. Claiming two free playing chips in a row was considered to be breach of terms and conditions although the players were unaware of that. Finally after having made a real money deposit, winning and trying to cash out the money the players were denied their winnings because of this unknowing and unwilling breach. These circumstances have created a great number of complaints for all the period of the casino’s operation. The players have complained about denial to pay out legitimate winnings and too long processing time periods. There were also cases of winnings confiscation under the excuse of different bonus abuses. Some of the players’ accounts were locked. The terms and conditions are extremely strict and If even a slightest breaking occurs – you will definitely be punished and no exclusions apply here. 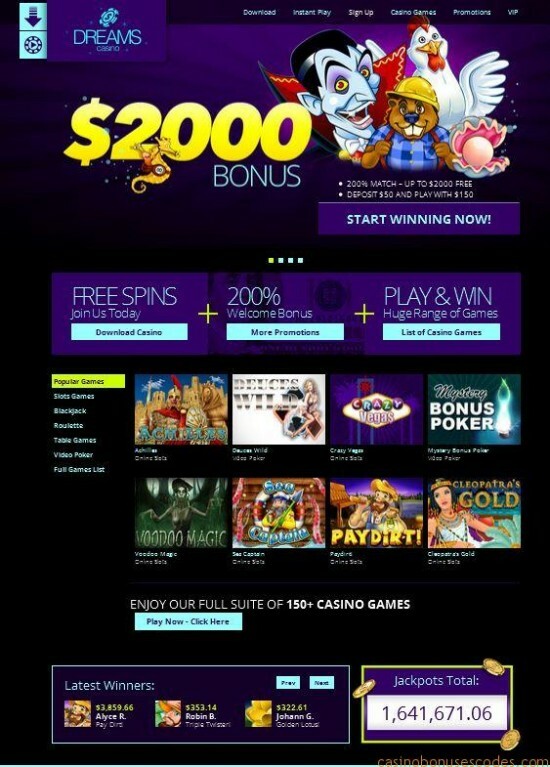 As far as cashout is concerned the casino cannot provide a definite time period within which the withdrawal is supposed to take place. This formulation allows payouts either to take indefinitely long time periods or even be cancelled without a prior notice which definitely divert many possible players.